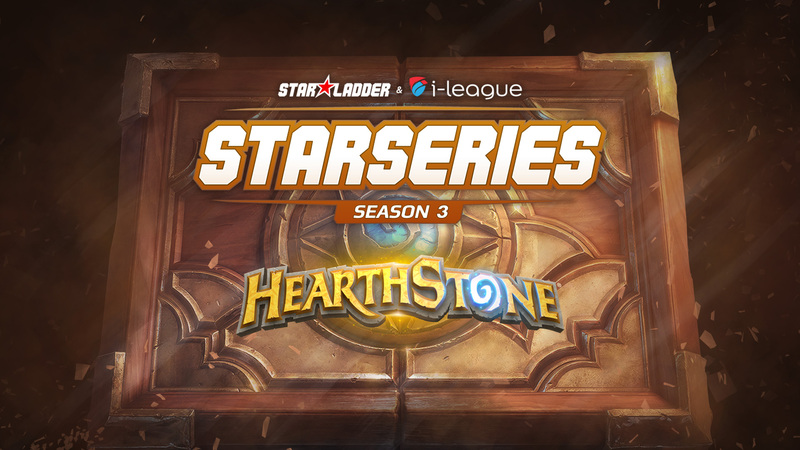 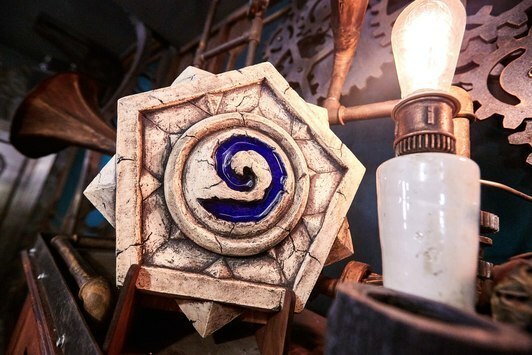 Schedule of the last two rounds of the group stage of the SL i-League Hearthstone StarSeries has undergone small changes. 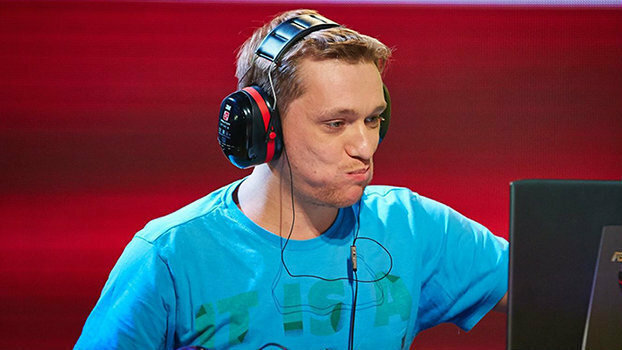 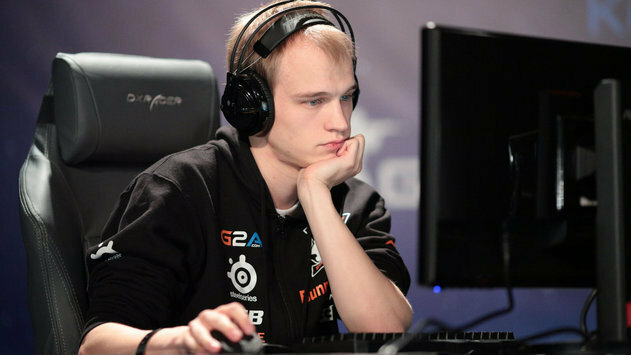 The match between Pavel and StanCifka was postponed to May 29, and the game Rdu vs. Sjow was moved from May 29 to May 26. 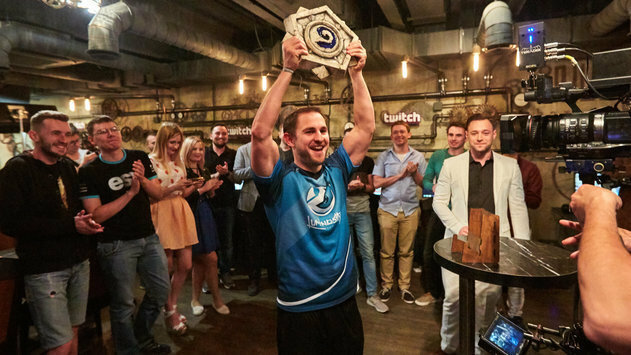 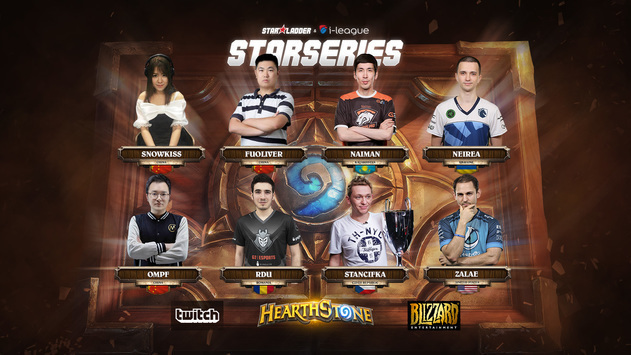 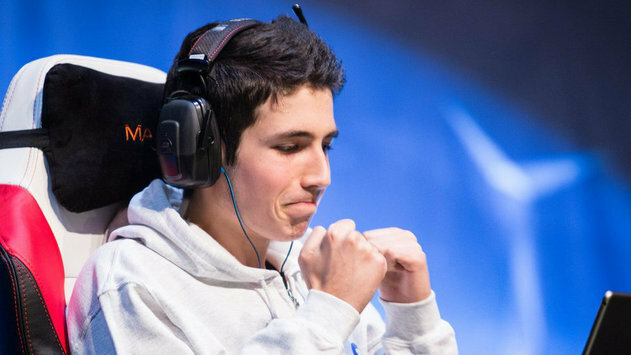 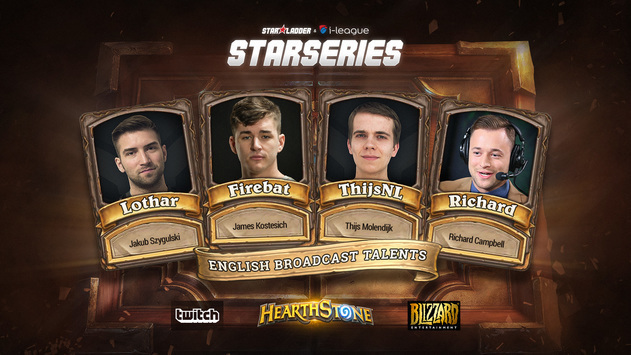 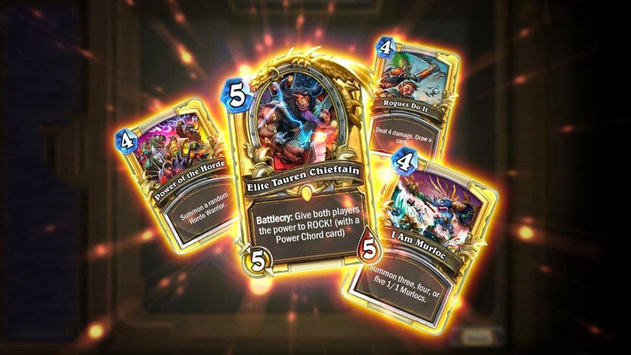 Follow the news of Hearthstone StarSeries YouTube, where you can always find the videos of games.